Congratulations! You’ve found out you are expecting and are over-joyed but also possibly thinking life will never be the same again. The lie-ins, long brunches, boozy evenings and time to yourself will soon be a distant memory but don’t fret you can still pack in one (maybe more if you’re very lucky) adults only jaunt before it’s no longer just the two of you. Enter the babymoon! Having spent a considerable amount of time researching our own baby-moon, and eventually ending up on a second; here are the things to make yours go as smoothly, stress-free and restful as possible. This is so important. Too early and you may be feeling unwell, anxious and too worried to enjoy a babymoon break properly in your first trimester. Too late and you risk the same feelings as above but also things become more difficult with the added extra weight you are carrying plus extreme tiredness associated with the third trimester. 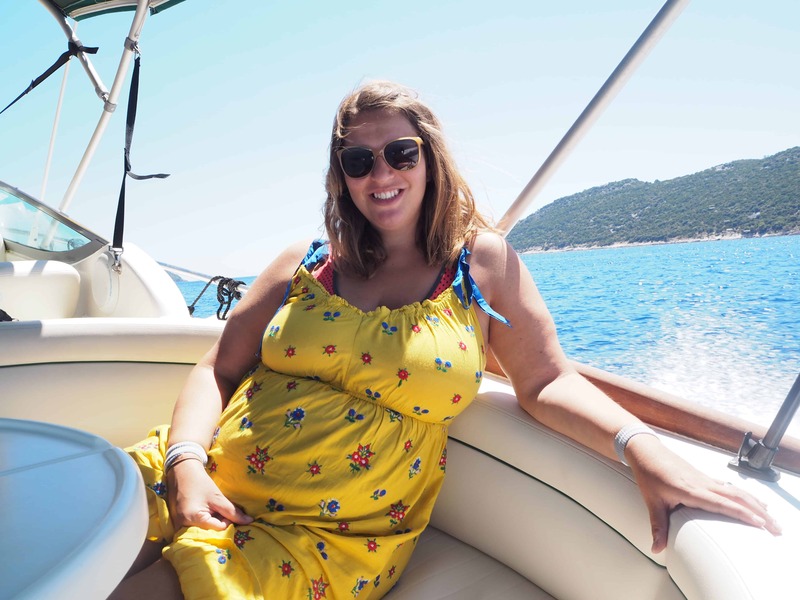 My advice is go with travelling during the second trimester, this is when you’ll hopefully be experiencing that pregnancy glow, have a bit more energy and not feel as anxious as you’ll have already had that first scan. On our trip to Lanzarote I was about 24 weeks along and felt great during the whole trip, however on our trip to Croatia only 2 weeks later I already felt much more tired and knew had we travelled any later on I would have struggled keeping up with our travel plans. 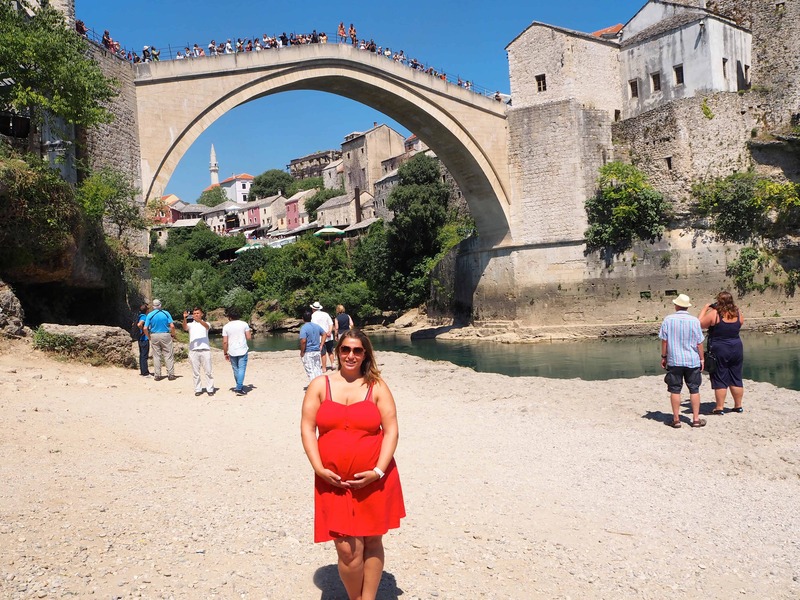 This is really a matter of preference as some people may be super happy to go long-haul for an all out babymoon experience however as I knew my hyperemesis (constant morning sickness) could play up at any and often all the time I didn’t want to risk it. 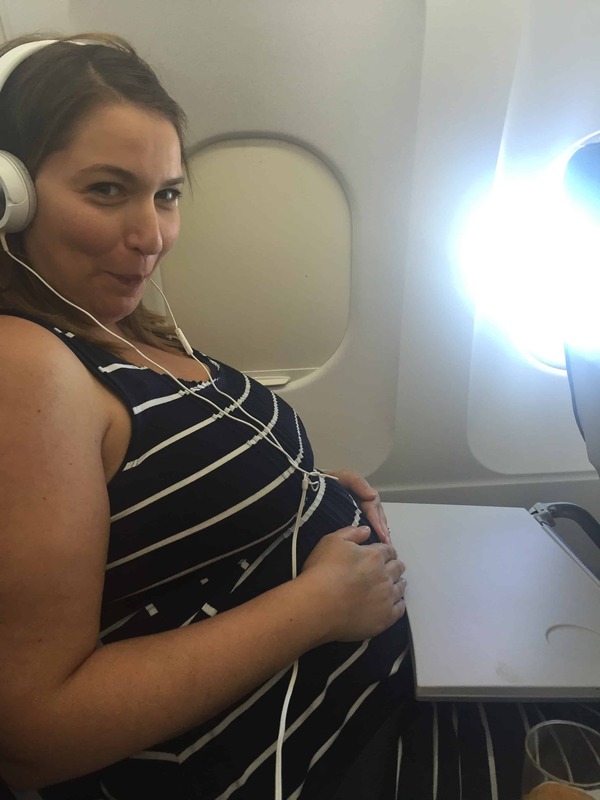 My other reason for choosing short-haul was that at 24 and 26 weeks I was genuinely quite concerned about staying comfy in one place for an extended amount of time! Lanzarote ended up being just over 4 hours flight time which was definitely approaching the limit on my comfort levels! Croatia was much shorter at 2 hours and 30 minutes so much more manageable, although my bump was starting to get in the way on the second flight as it seemed to have a growth spurt between baby-moons. What do you want from this last break as just the two of you? A fly and flop relaxation, city-break romance or a bit of intrepid action? I knew I wanted sunshine, the sea and a bit of relaxation from mine so looked at destinations with this in mind. Lanzarote was a fly and flop for us, the hotel was picked solely on the fact that I could have quite happily not have left its grounds! At the time this was perfect, we both needed a break and some quality time together and Lani’s the resort we stayed at offered all that and more. Croatia was a whole different ball-game, knowing we’d be near Dubrovnik and also next door to the neighbouring countries of Bosnia and Montenegro I wanted to get as much out of the trip as possible. 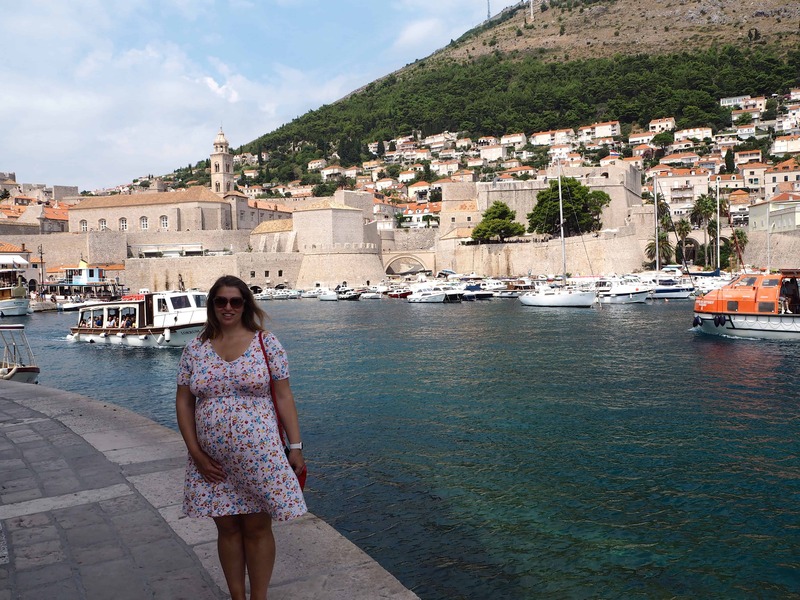 We jam-packed our week itinerary and did almost everything I would have wanted to whilst still pregnant; except for climbing Dubrovnik Old Town’s wall, that will have to wait until another trip as it was just too hot and too much like hard work to do at almost 7 months pregnant. I loved both of these trips for different reasons and would definitely recommend mixing it up a bit when it comes to picking your baby-moon destination, I don’t think I would have coped with an all out city break that late in my pregnancy but can imagine doing a Parisian weekend break would have been a lovely baby-moon. Think of all the patisseries! This was quite important to me personally as I’d had such a rough time with hyperemesis gravidarum and been on anti-sickness tablets since week 4 of my pregnancy. I really struggled to keep food and water down at all and was a weekly visitor to the GP to check that everything was ok. I didn’t want to have the worry of being miles from a decent standard of medical care whilst on holiday so did research and check that we would be able to get a nearby English speaking Doctor or Hospital whilst abroad on both trips. If you’re travelling within Europe don’t forget to pack your EHIC (E111) card so that you know you will be able access funded or free state healthcare in the country you are visiting. I also packed my maternity notes in the front pocket of my suitcase just in case. Thankfully I didn’t need to use either and both babymoons passed by with me barely even needing my anti-sickness medication but it was very reassuring to know I could access medical care if needed. 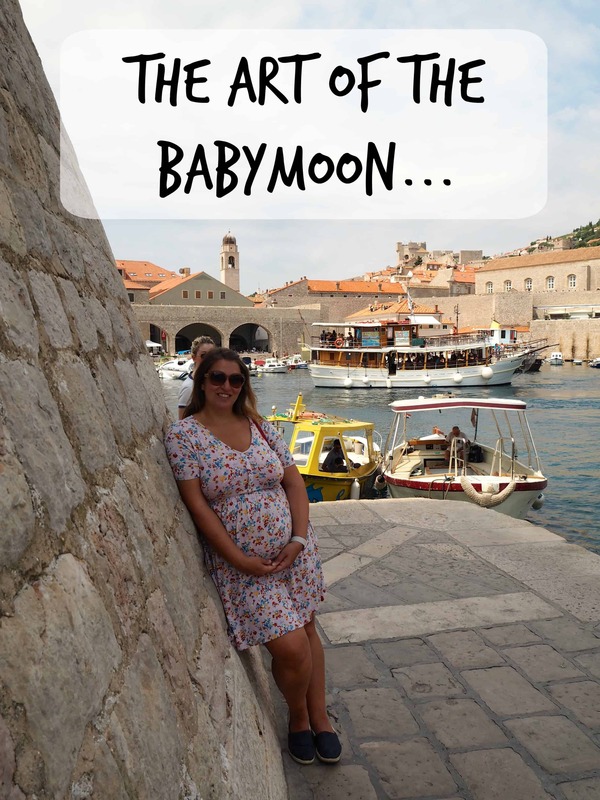 Have you had a babymoon? What things did you look for when booking? Or are you looking to get away for a baby-moon sometime soon?